727 Homes for Sale or Rent in Champions Area. 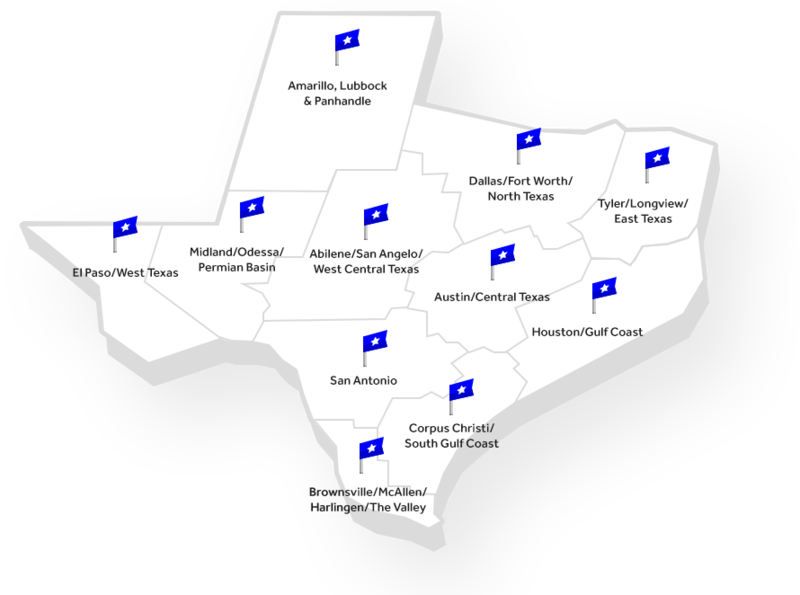 Find Champions Area Real Estate and Champions Area Homes For Sale. 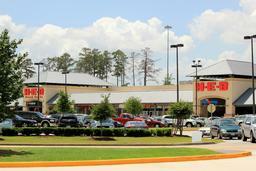 Champions Area is a real estate market area in Greater Houston Area. Detailed information includes Champions Area Real Estate Profile, Champions Area Trending Homes, Schools Nearby Champions Area, Places Nearby Champions Area and Events Nearby Champions Area. Click here to find recently sold properties in Champions Area, foreclosures in Champions Area, recently listed homes in Champions Area. Currently there are 629 homes for sale in Champions Area. The average price of the homes for sale in Champions Area is $328,360. 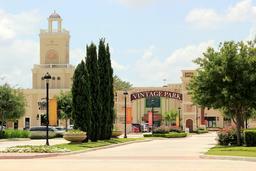 The average square feet of the homes in Champions Area is 3,217 sqft. 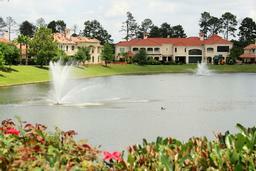 There are currently 98 homes for lease in Champions Area subdivision. The average rent in Champions Area is $1,995 at an average price of 1 per square foot. 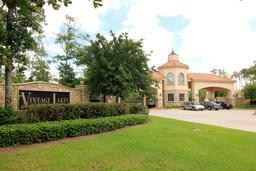 Champions Area is a real estate market area in Greater Houston Area. Currently there are 629 homes for sale. The average price of the homes for sale is $328,360. The average square feet of the homes is 3,217 sqft. 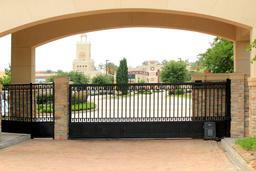 There are currently 98 homes for lease in the Champions Area neighborhood. The average rent is $1,995 at an average price of $1 per square foot.